Mountain biking on an open mountain trail is a feeling a freedom, a feeling of exhilaration, a feeling that taps into travel at its core: Sometimes you just need to be on the move! Take control of your wanderlust and spend your days climbing, cruising or just meandering throughout the 400+ miles of public trails available in Park City&apos;s mountains. A Park City mountain biking vacation will rev your exploration engines, whether your seeking a steep screamfest or more mellow "let&apos;s enjoy the scenery" terrain. You can even enjoy the reward end of "what goes up, must come down" without exerting the effort on the "up part." 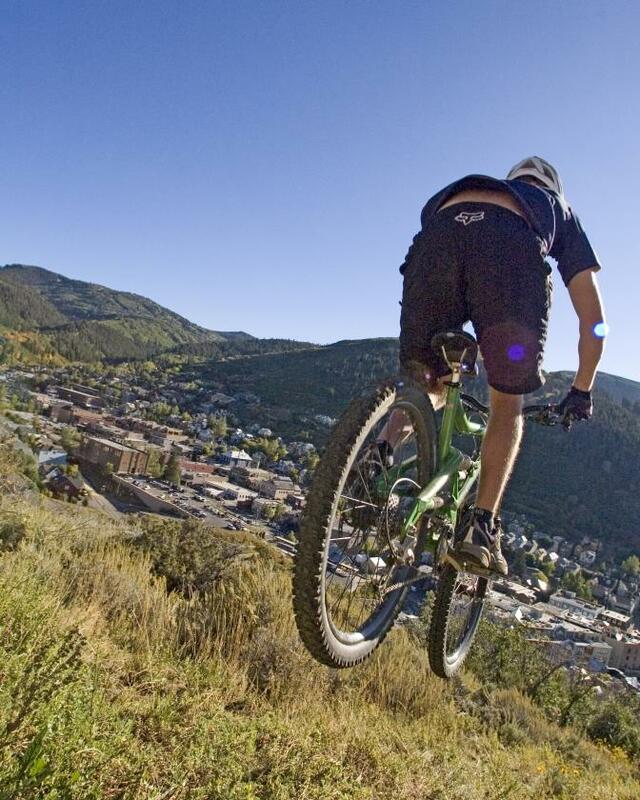 With all three resorts--Deer Valley Resort, Park City Mountain Resort and Canyons Resort--offering lift-served mountain biking, you have nothing but a green light for day after day of heart-pumping movement. The International Mountain Bicycling Association (IMBA) designated Park City, Utah, as the first Gold Ride Center®. Once you buckle down in Park City with your bike (or one rented from the resorts&apos; full line up of rental options) trembling in anticipation, we can help set you on a course for unadulterated freedom and adventure.